The first stop should be Munnar Hill station. This place is a treat to photographers because of the endless scenic beauty. Along with scenery, you get adventure and wildlife at the Eravikulam National Park. It is a trekker’s paradise because of the Anamudi. It is a 2700m trek with breathtaking adventure. After such adventures, one may visit the Tata Tea museum for a relaxing break. 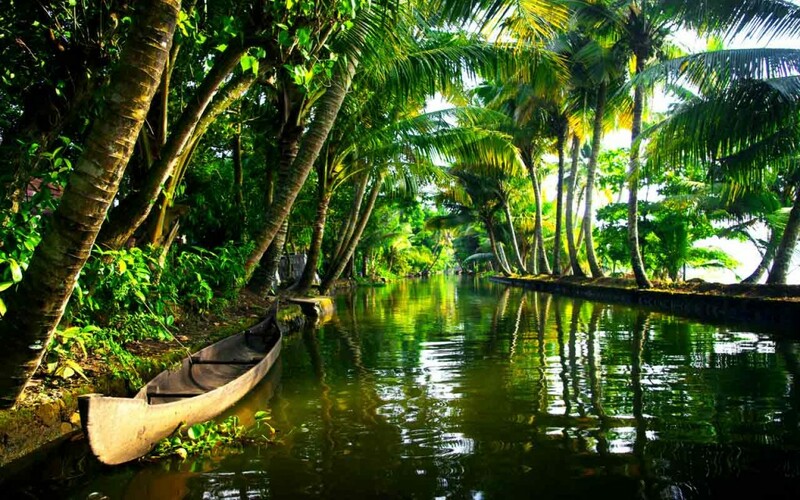 Alappuzha or Alleppey backwaters are the best place for relaxation after the hill station quest. If you are on your honeymoon, then this is the perfect place to get comfy with your partner. You can spend your time on houseboats, fishing, boat races etc. For the next few days, one can spend a lovely time at beautiful Kovalam beach. It is just a treat to get wet in the clear sea under the warm sun shining. You can get the best sea food to eat. Lastly, you can end by shopping from Kochi, the metro city of Kerala. You will find a variety of stuff to shop for yourself and your loved ones. 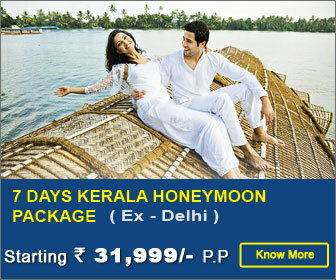 For Kerala Tour packages visit – Tripplanners. Port Blair, Andaman is the next in the list. There is that very essence of old traditions deep within the roots of this town. You can always feel it whenever you go there. Port Blair is a very scenic town for that matter. It is shopping hub of the Andaman – apparels, junk jewelry, home décor, corals and what not. If you are of the adventurous type then just take a ferry to Chatham Harbour. From there, you can start trekking from Mount Harriet to Madhuban. Havelock Island is the place where you will want to go next. You will just be mesmerized by the clear blue waters. Lie down on the beautiful white beach basking under the winter sun having some amazing seafood. 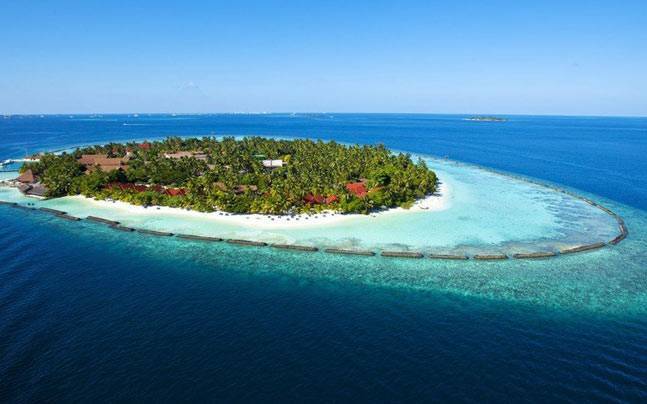 Off to Neil Island from there where you will enjoy the beauty of wildlife and coral reefs. Go for scuba diving and collect some colorful coral shells for yourself. If you are with your partner, you can go out for long, romantic walks along the calm beaches on Neil Island. 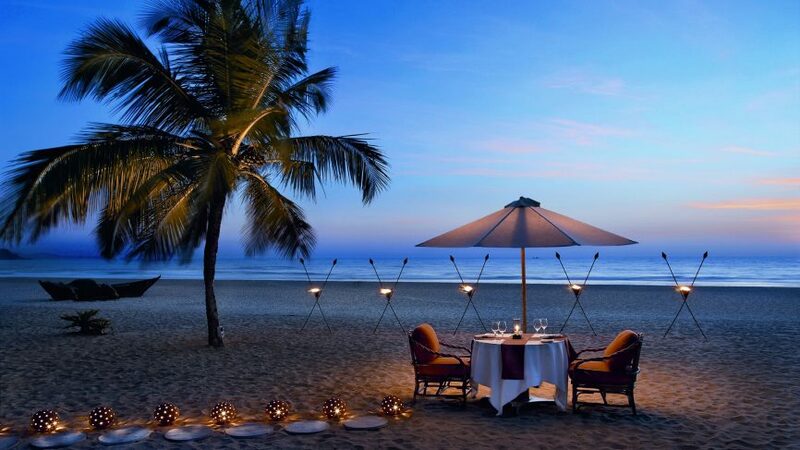 After a really tiresome and hectic year, if you want to live the last of its days with fun and merriment, then Goa is the place where you should be. If you visit Goa at the end of the year like on Christmas then you will just have a lovely time. You can go to midnight mass at any of the churches. The whole of Goa is lit during that time. Have delicious cakes and muffins from the best of bakeries. If you are a party freak, then you should visit Arjuna beach for partying especially on New Year eve. Burning the Old man is a key attraction on the beach. Next, for some great shopping, you should visit Arpora’s Saturday Night market. The shopkeepers bring the best stock of goods during winter i.e. in December. If you are up for some adventure sports, then you should visit Dona Paula Bay. Wind surfing, parasailing are some of the sports that you can take part in. Especially the weather during December is perfect for these kinds of activities. Another alternative for adventure sports is Cidade de Goa. For best Goa tour packages visit here – Tripplanners. Kumbhalgarh Fort in Mewar is the first place that you should visit to witness the true culture of Rajasthan. People from all over the world come here to show their performances and skills. All this happens in the month of December i.e. during winter. The magnificent light and sound show is the cherry on top. The next stop on your list should be Jaipur- the pink city. In winter, you could witness the Magnetic Fields Festival. 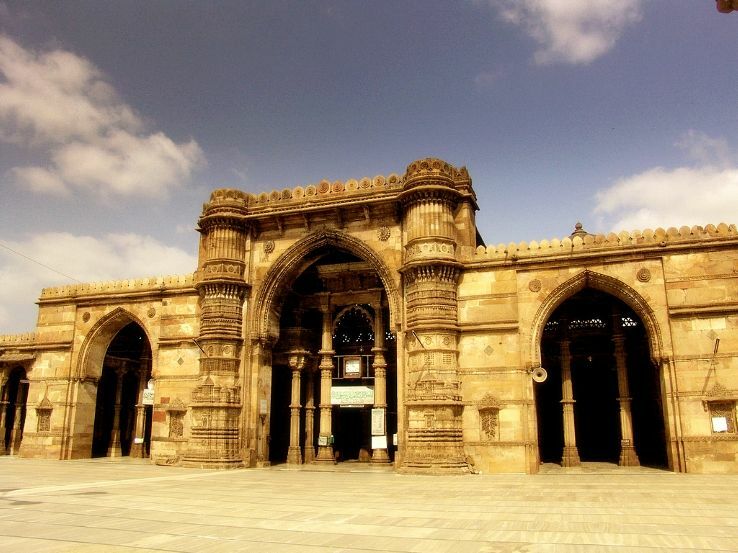 It is a three-day festival which is held at AlsisarMahal. Pushkar and Mount Abu also hold festivals during this time only. Keoladeo National Park is where you should visit next. It is because of the fact that during this time the birds migrate. It is a treat to the wildlife photographers. Visit Bishnoi & Pali to get a taste of the rural Rajasthan. In the recent years, it is becoming a really attractive site for the tourists. People generally go for the village safari because there is the lot to see. Next stop is Udaipur. Without this, the Rajasthan experience would be incomplete. There are lots of sightseeing places in Rajasthan. Especially during the winter season, the temperature remains pleasant. City Palace and Lake Pichola are a few places where you must visit in Udaipur. If you are a wildlife enthusiast, then you should visit the Gir National Park. Be there to witness the only remaining natural Asiatic Lions. Take the safari to get the true essence of the place. Then the next place of your visit should be the Somnath Temple. Its location is really admirable. It lies on the shores of the Arabian Sea. Many people come every year to visit the Temple of Jyotirlingas of Lord Shiva. Rann of Kutch is the ultimate place to visit in Gujarat in best tour packages. Made of salt and sand, the entire region is totally mesmerizing. Under a full moon night, you will find the land shining brightly. Also, do not miss RannMahotsav that happens every year. Next stop is Sapatura. It a plateau region with a huge lake. There are many resorts where you can stop and relax for an evening or two. These were some of the must-visit places in India in winters. Excited already? Well, pack your bags and make required arrangements now!